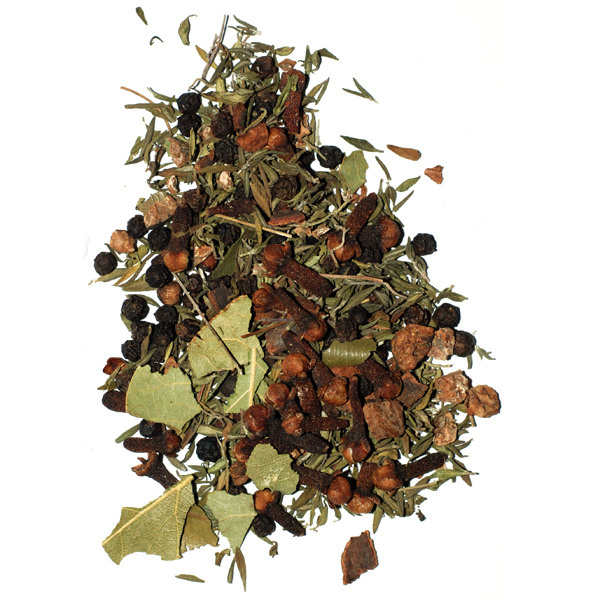 Cloves are a pillar of spice cookery around the world. Two or three cloves can go a long way to improving your cooking. Our grandmothers knew that one clove stuck in an onion or two cloves added with other spices would improve most dishes like soups and stews. 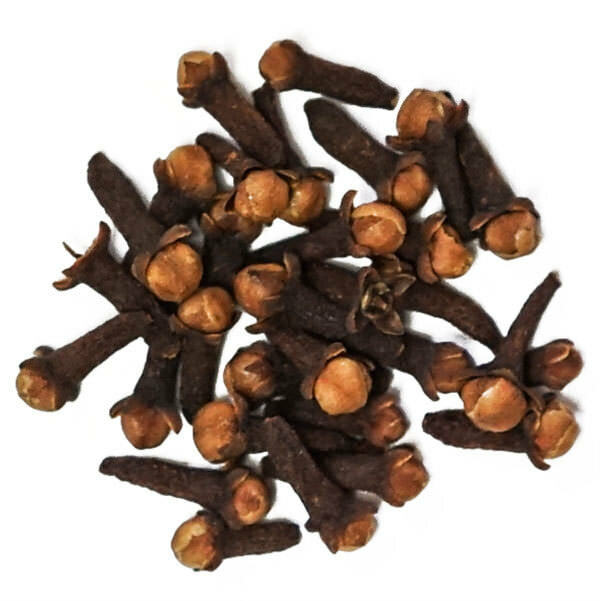 These Cloves’ exceptional quality comes from their unique terroir and painstaking cultivation. 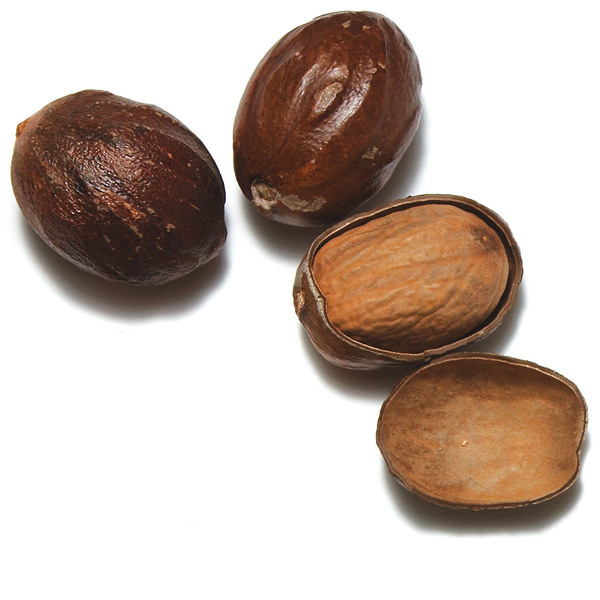 When we first met Najeeb and Sihab, we were shocked by the amazing quality of their Cloves. India is not known as a clove terroir, but these two young men had eked an exceptional spice out of the moist, high-elevation soil of eastern Kerala. After several visits, we finally managed to convince these two producers to hand-harvest only the buds of flowering Clove bouquets that were ripe for the picking – every day – just for us. Their unique, albeit labor intensive, style of harvesting means each clove is picked at its peak. You’ll notice our Indian Cloves have a light colored head indicating that they were harvested only a few hours before the pink buds blossomed. Use them as you would any other, but more sparingly. They are surprisingly strong. 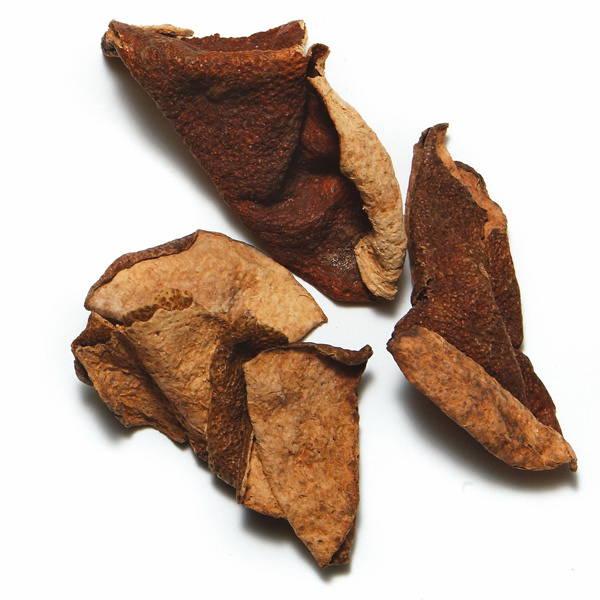 Najeeb and Shihab, or the clove twins, as we like to call them, were introduced to us by Sudheer, our long-time friend and main spice supplier in India. From the moment we visited their clove plantation, we understood why he was so insistent we meet them: their peerless product is worth the long journey.